In me a process of dance and light. The blue embrace of gravity to keep me safe. More air and less rigidity. Where life and dance do soon begin. A hint of brown gives groundedness. There’s hints of red and fire within. To stroke my brush… connectedness! Blue, strong and straight ahead. I look and see experience. I see the past, my life it is. Present life today I live. The BEAUTY of a life well lived. I ask myself, what is the mystery? My answer is Life, it’s all pure mystery. It’s how I got here, how I’ve lived all these years. I’m seventy-four years old. Just about three quarters of century on this earth, that’s a long time. I started out totally dependent on my mother to nurse me and my father to provide security. Mother always fed me but not so much the nourishment of emotional food. Father gave me security when I was very young but that security became less and less and by the time I was fourteen – gone. He was gone, my security was gone. He literally drove away. We watched the tail lights of his car go down the hill and disappear around the corner. Emotional abuse followed. He disowned me when I was fifteen. I disowned him when I was a young mother in my early twenties. What a mystery! I had three boys and one daughter, happy years. I had a brain tumor and a marital break-up, tough times. I went to college, a means to an end to get back into the work force, an Interesting time. I made a big move from small rural living to city life. Full time employed as a single parent, a busy time. There was growth, challenge and change. 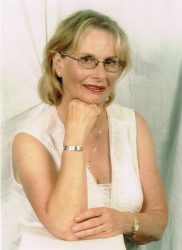 Empty nest was an adjustment, retirement was an adjustment, kids gone, job gone, house gone but I’m still here. It’s a mystery. Believe I must. Believe all is well. The baby was born, the young girl grows up. The young woman marries and has children. The middle aged woman discovers her strength. The old woman accepts the mystery of life and believes all is well. There were mistakes, events, life, and mystery. Laura Lamb is a story about me when I was a little girl. I wrote the book to and for children. 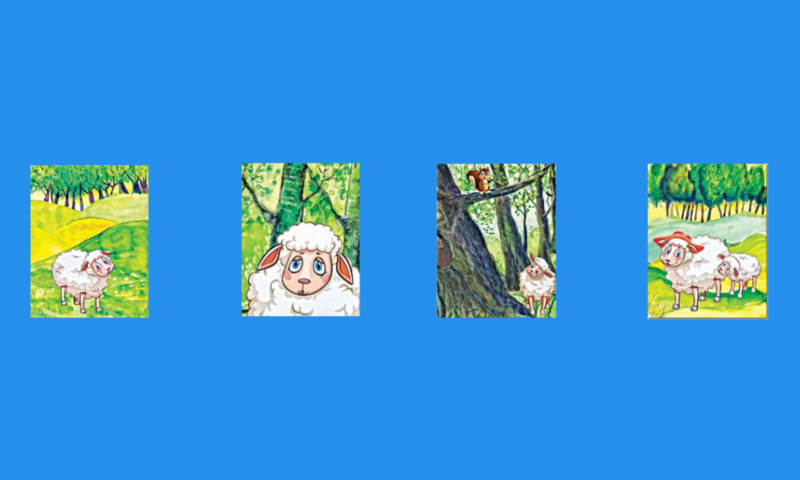 My desire is for the story to promote a connection between children and nature. Laura is a lonely little lamb as I was. We lived on 17 acres of bush land. I was an only child until I was 7. No playmates lived close by. The trees in the forest, the ferns that laced the ground, the green soft moss, they all brought me a feeling of joy and life and love. I saw the story of Laura Lamb work its magic when I read it to a group of pre-school children. The group of about 20 children gathered around me for circle time. A little boy who I knew well was propped up on his knees at the back of the class. I watched him knowing he had attention deficit. He did not fidget, poke the other children or make noises. He sat completely focused and intent upon the pictures and the words. When I finished reading he said, “That is cute.” My heart soared. 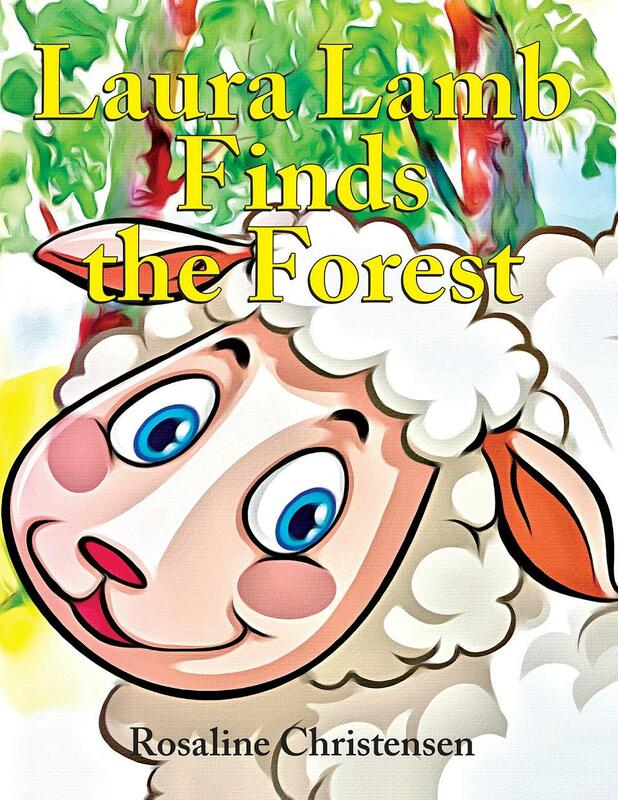 I enjoyed writing “Laura Lamb Finds the Forest” and I hope more than many children will enjoy the story. I hope they will sit still and listen and feel the beauty of nature.